Artudio exhibited 9 artists in 1st ever Kathmandu Art Fair 2018 in Rastriya Nachghar from 3rd-12th March 2018. The Fair was jointly organized by Lalitkala Mach and Rastriya Saskritik Sansthan, Nachghar, Jamal. 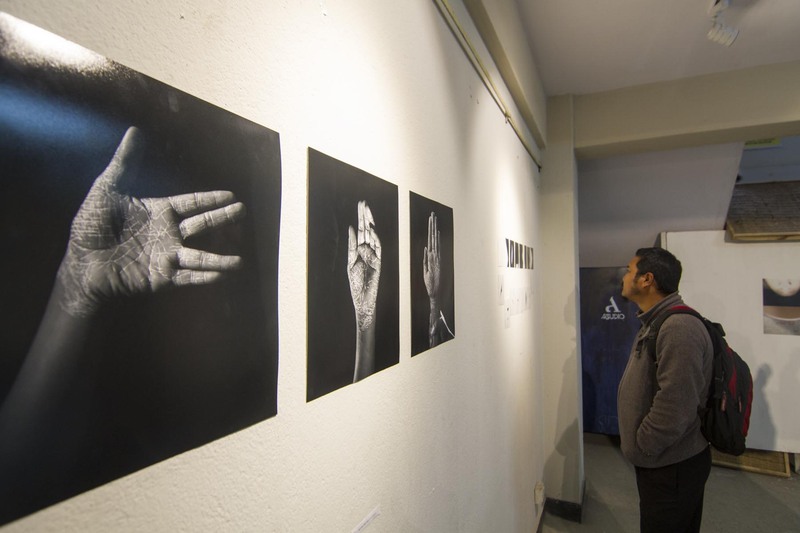 Contemporary artists Kailash K Shrestha, Krisha Tamrakar, Pawan Joshi, Karma Tshering Gurung, Agrani Joshi, Srijaya Shresetha, Deepa Shrestha and Rupesh Man Singh’s works have been curated by Artudio.